Tom Tussey has been creating timeless and dynamic photographs professionally for over 40 years. He is proficient in a vast array of photography genres including studio product photography, commercial photography, including interior and exterior architecutral photography, studio and location portraiture, and wedding and other large event photography. He is also a specialst in Adobe Photoshop and Lightroom and has taught hundreds of photographers how to use these great programs to enhance their images. 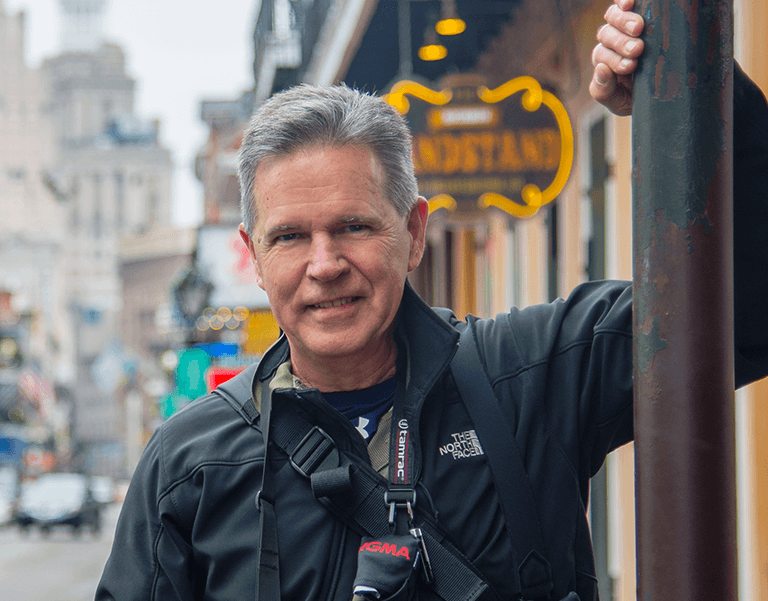 Tom has been an instructor for Creve Coeur Camera for over 7 years and loves sharing his knowledge of photography, lighting and photo editing with beginning and advanced photo enthusiasts. 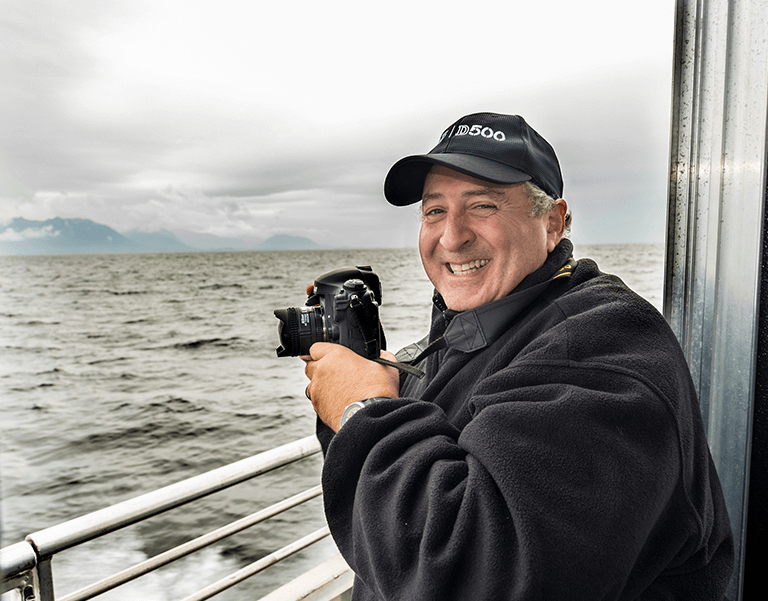 He teaches a variety of classes and workshops and along with Stephen Weiss, he particularly enjoys leading the Creve Coeur Camera School of Imaging "Photo Expeditions" taking customers to Alaska, Iceland, New Orleans, Costa Rica and other photo hot spots around the country and globe. Check out more of Tom’s work here! Stephen Weiss. is a photographer and the owner of Creve Coeur Camera a chain of retail stores in the mid-west. Mr. Weiss, a graduate of St. Louis University with a Bachelor of Science in Business Administration, purchased the company in 1998. He comes from an extensive background in retail, photography, and marketing. In addition to his daily work in the retail side of the camera business, Mr. Weiss is the Photographer for the St. Louis County Hazmat team and has extensive experience as one of Gateway Motorsports Park track photographers specializing in NASCAR and NHRA races. Mr. Weiss also is one of the instructors at the School of Imaging at Creve Coeur Camera. His portfolio includes, Gucci, Broad Dugan Paints and Wallpapers, Life Uniforms, Cristal Advertising, Charter Communications, the Coca-Cola Company, Edward Jones and many other companies. He has been a member of the Board of Directors of the PRO Organization, the National Retailers Committee of the Photo Marketing Association Board as well as being a member of the Board of Directors for a local ACE Hardware chain. To see more of Stephen’s work, check out his website! David Miller has over 40 years of experience in Springfield, Illinois. He has shot a variety of things like portrait photography, wedding photography and commercial photography. Dave is one of our instructors in the Creve Coeur Camera School of Imaging. He has taught our camera specific classes, basic photography classes and variety of workshops! 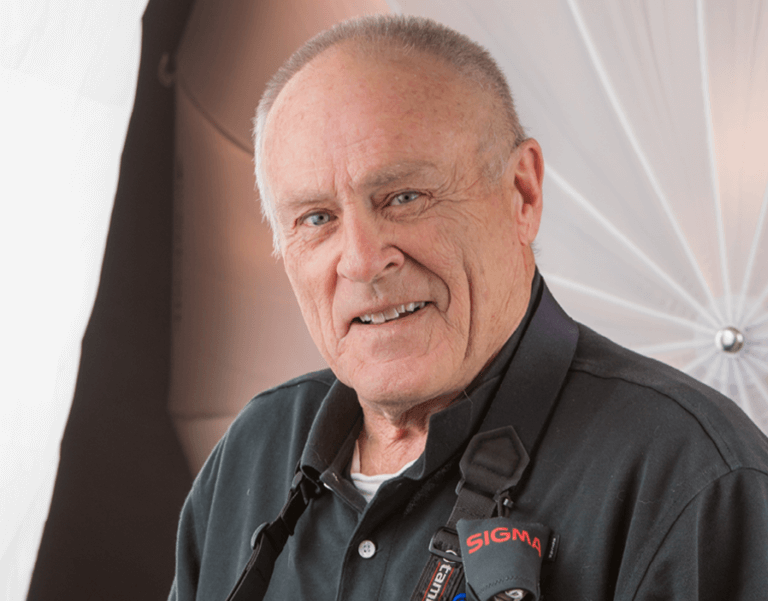 Scott has been shooting professionally for over 35 years. He specializes in sports, but shoots commercial work as well. 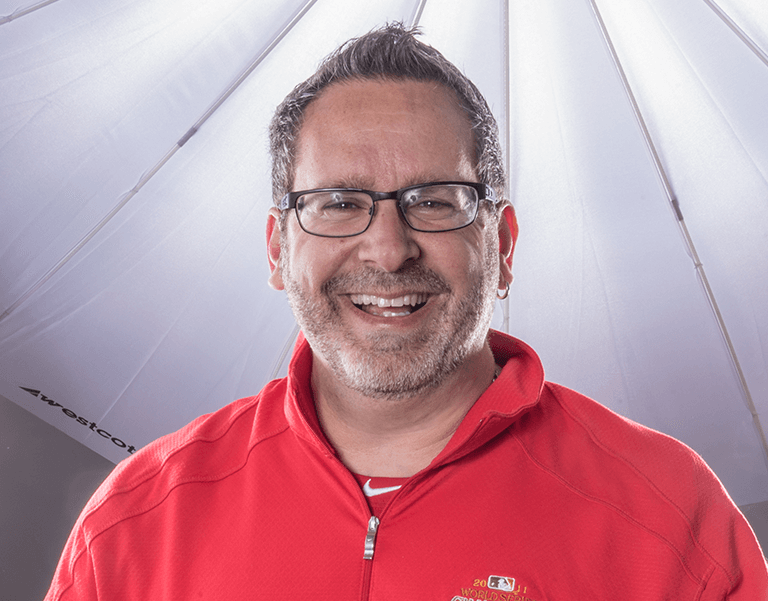 He is the St. Louis Blues and St. Louis Cardinals team photographer, as well as a contract photographer for USAToday Sports Images. He has worked for European Pressphoto Agency, Sports Illustrated, ESPN the Magazine and other editorial clients. He also photographed the 2014 Olympics. Scott has taught for the School of Imaging at Creve Coeur Camera for over 8 years. He has traveled to various locations with us, like Monument Valley and Costa Rica. Scott teaches a lot of sports photography classes for our customers. He also teaches our lighting workshops and some of our photo field trips! To check out more of Scott’s photos, check out his website!